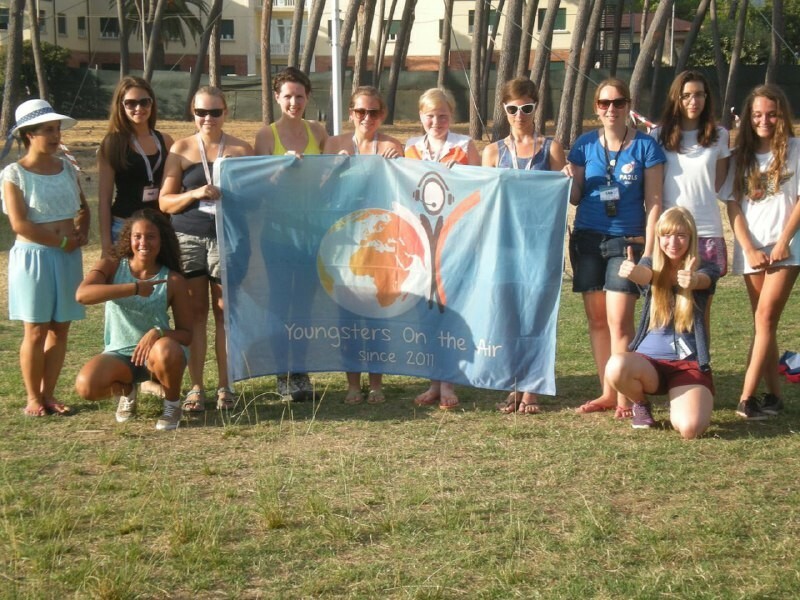 The Youngsters On The Air 2015 summer event took place in Italy 18 to 25 july (for details check out the website of YOTA: www.ham-yota.com). 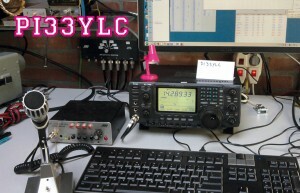 Lisa PA2LS joined the event as IARU R1 Youth Coordinator. 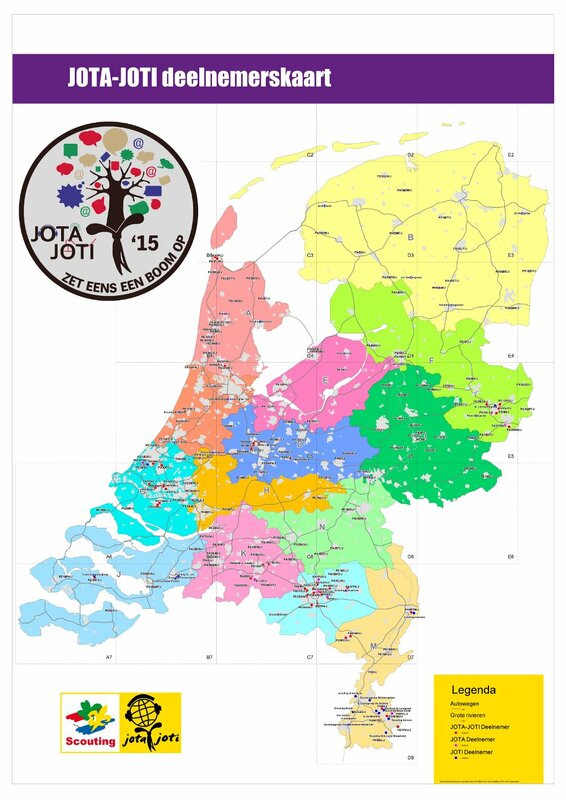 A total of 76 Youngsters from 23 different countries were present. Among them a good number of YLs, as can be seen in the picture.